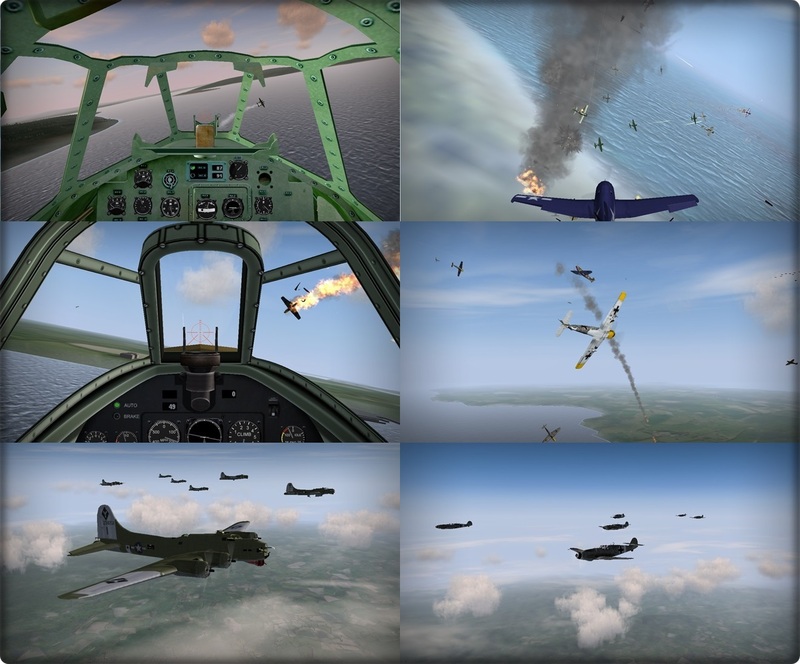 Strap into the pilot's seat and fight in the great air battles of World War II. But you aren't alone. You'll have a wingman, or maybe a whole squadron around you, engaging small or large groups of enemies over Europe, North Africa, and the Pacific. 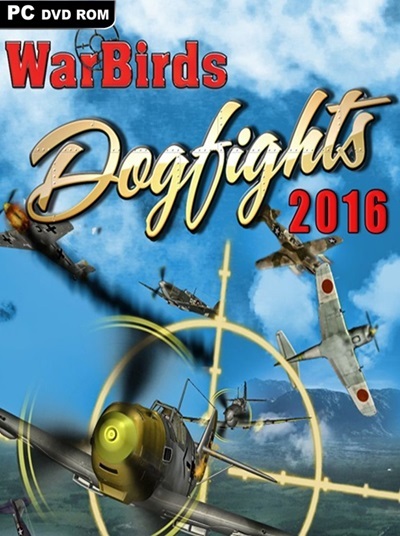 WarBirds Dogfights is an extended version of WarBirds with more offline play.